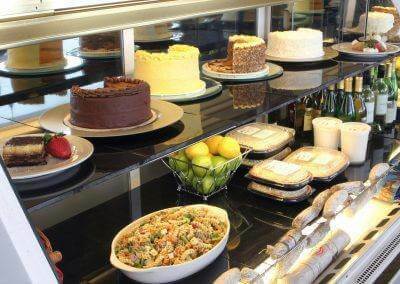 Located in the heart of the trendy East Village neighborhood of Des Moines, Café Baratta’s is a wonderful option for lunch Monday through Saturday from 11am to 2pm. 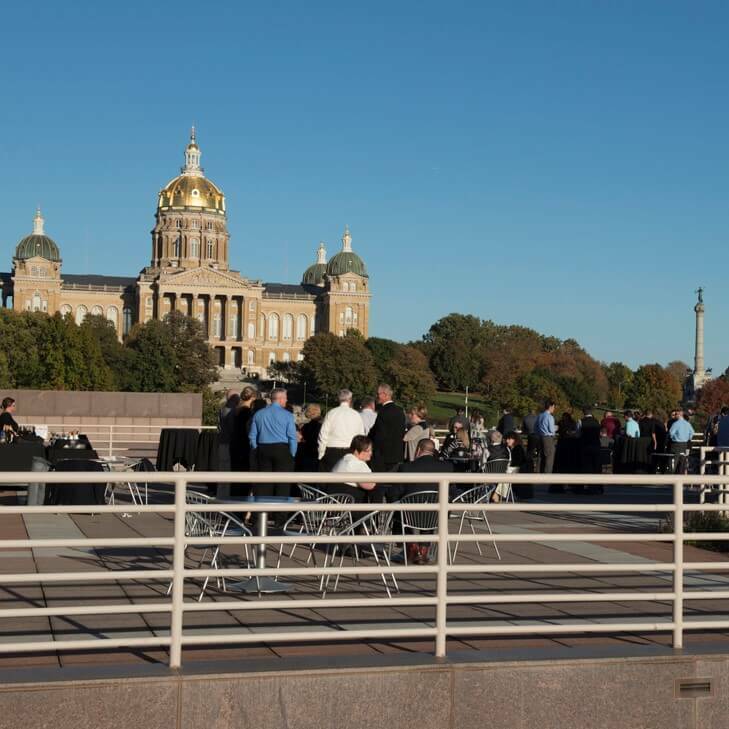 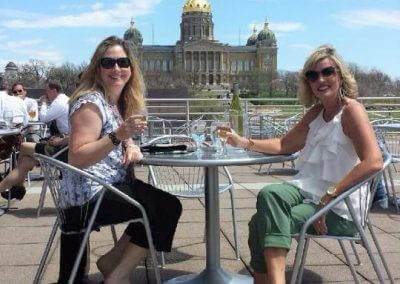 The terrace at Café Baratta’s offers stunning views of the Iowa State Capitol Building and downtown Des Moines, and is also available for after hour events. 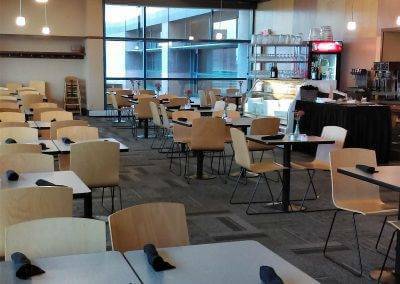 For reservations or questions about Café Baratta’s in the East Village, call (515)281-3294. 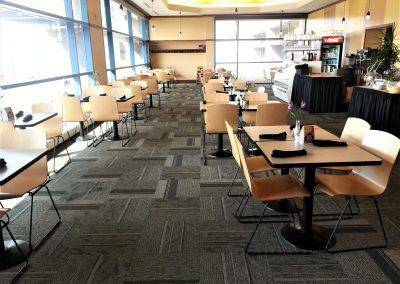 For private events, call Lora Simpson at (515)281-4658 or [email protected].